We are now uploading countries to this section and a new one will appear each weekday. 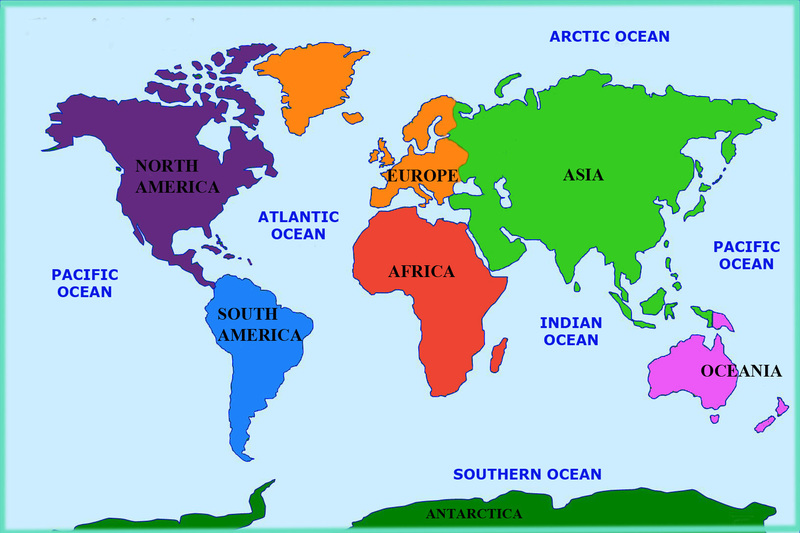 We'll start in Europe, travel across to North and then South America, head to the newest continent of Oceania, on to Asia and finish in Africa. It will all be complete by July 17 2019. The video below tells you why each continent is where it is today.